Style and Utility combine to make this 4 BR 3.5BA, one of a kind home, an oasis in the woods. A huge kitchen has unspoiled views of the trees, & the Geothermal HVAC is cost efficient. The HVAC is also environmentally friendly, comfortable and reliable. 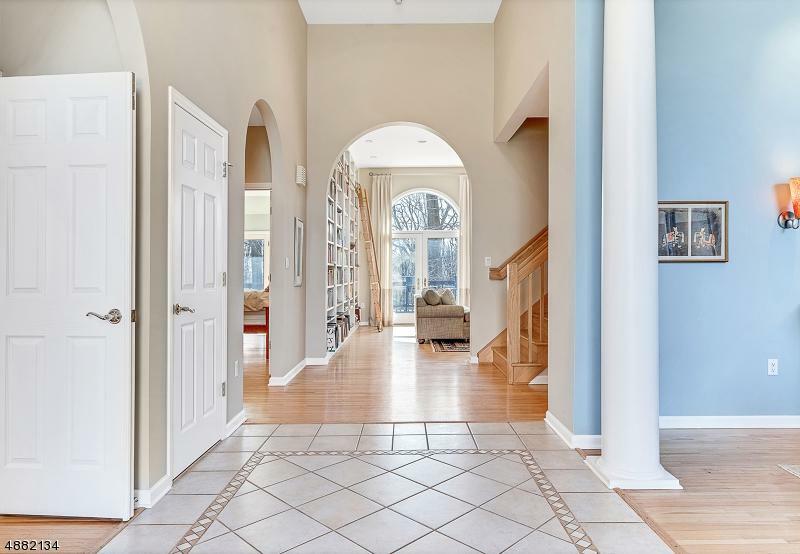 The foyer is flanked by a formal DR & a BR/office. When you walk through the front door the gorgeous view out of the back of the house is right in front of you. 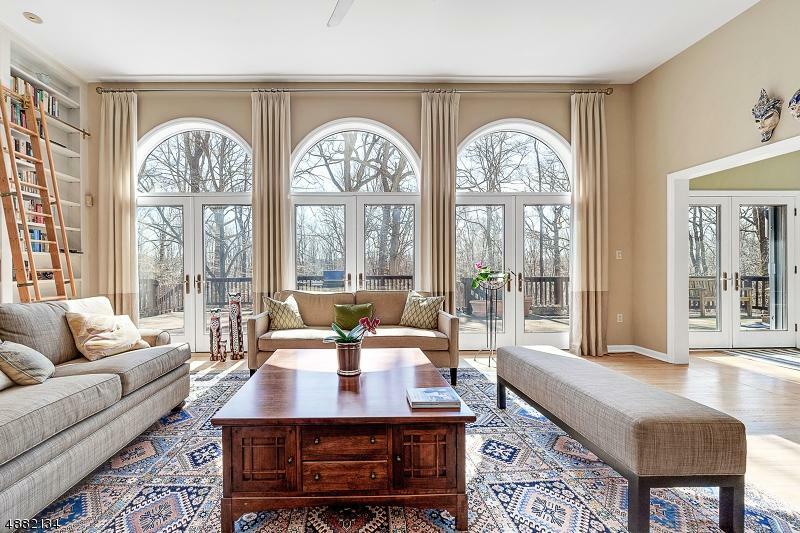 Through the FR arched windows view the expansive deck and trees beyond. The adjoining huge kit. w/gas fireplace has views on 2 sides of the mature trees. The first floor MBR and updated MB also have the bucolic views. Up the staircase you will find 2 additional bedrooms & a full bath. The full basement w/ double doors & full size windows is waiting to be finished.